It happens to all of us. That freezing, frustrating feeling of not knowing just how to explain something. And that’s when you realize: learning how to talk about what you believe in can be just as important as believing in it in the first place. 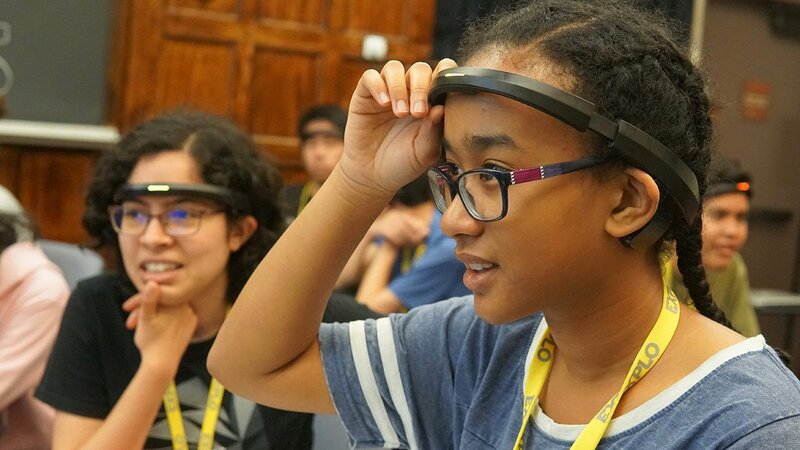 At EXPLO, we recognize that learning how to talk about ideas with clarity offers a future for students to persuade C.E.O.s, negotiate trade deals, discuss project plans, and pitch concepts to their team. This is why we have dedicated time and space in our 2018 schedule for students to apply for the Breakthrough Junior Challenge — an annual global competition to engage students in science communication and creative thinking in a clear and concise way (not to mention really fun). We think this is an important skill to develop the ability to explain scientific concepts and we are excited to see the creativity and video ideas they come up with. 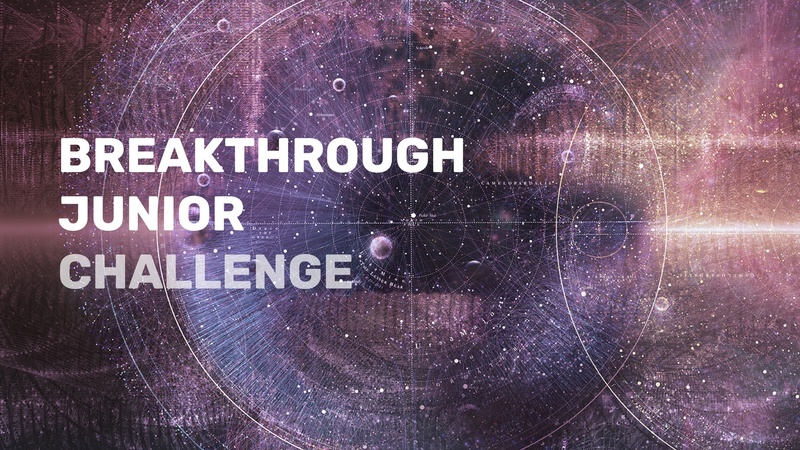 At EXPLO at Yale, we are inviting any students interested in competing in the Breakthrough Junior Challenge to join like-minded faculty and students at the Science and Media Club during Extension Period. 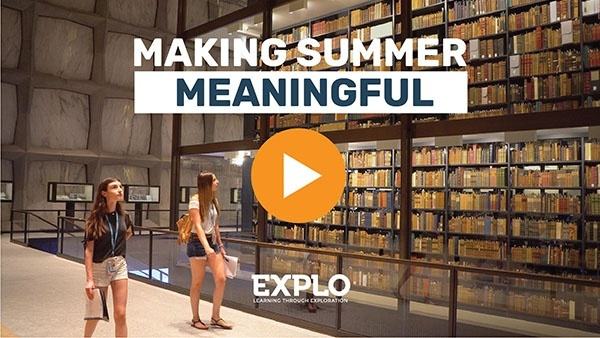 EXPLO at Yale's Director of Teaching and Learning, Kielynne Banker, is eager to see what students can conceive of during this project period. 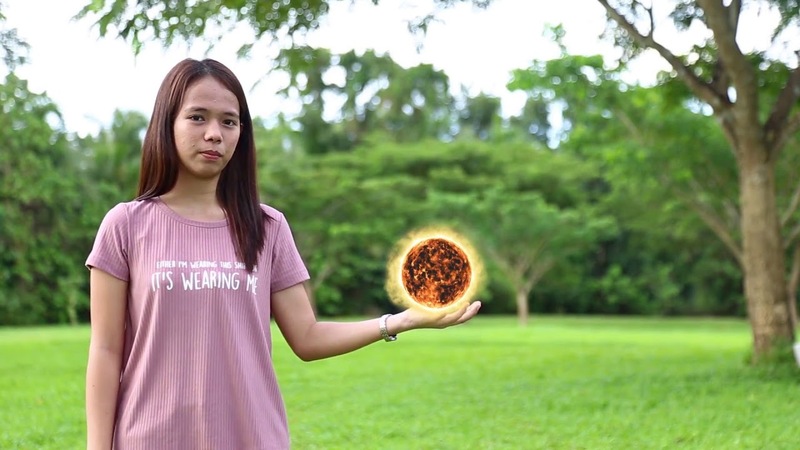 "We think this is an important skill to develop the ability to explain scientific concepts and we are excited to see the creativity and video ideas they come up with." 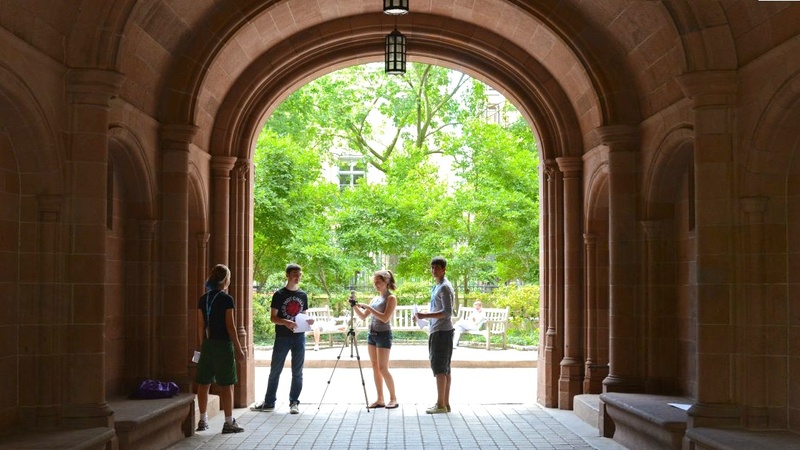 Two EXPLO at Yale Instructors, both in the sciences and multimedia, will be available during the first week of the program to consult and assist students in putting the final touches on their short videos. 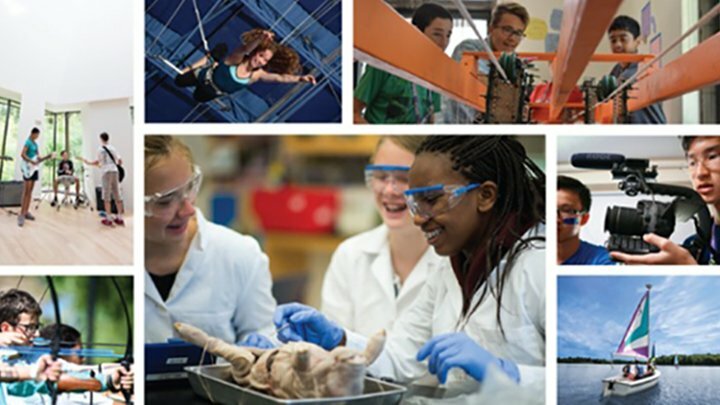 Having renowned faculty and an extended network of individuals in the scientific community to lend a wide variety of experiences and perspectives on these complex issues will help students hone in on a project of their choosing. 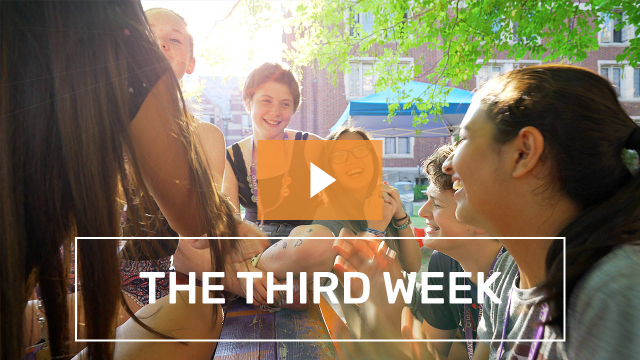 We believe students who participate have the potential to win — and in every case will walk away with a better understanding of how to communicate their brilliant ideas, theories, and discoveries.